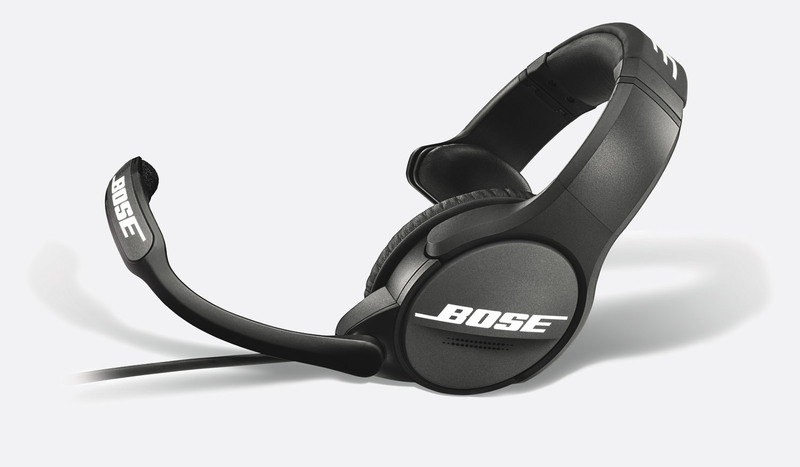 Acoustic noise-cancelling technology, coupled with a noise-cancelling microphone and an earpiece cushion design providing a good acoustic seal, offers increased attenuation of low-frequency noise providing clear audio for enhanced communications. 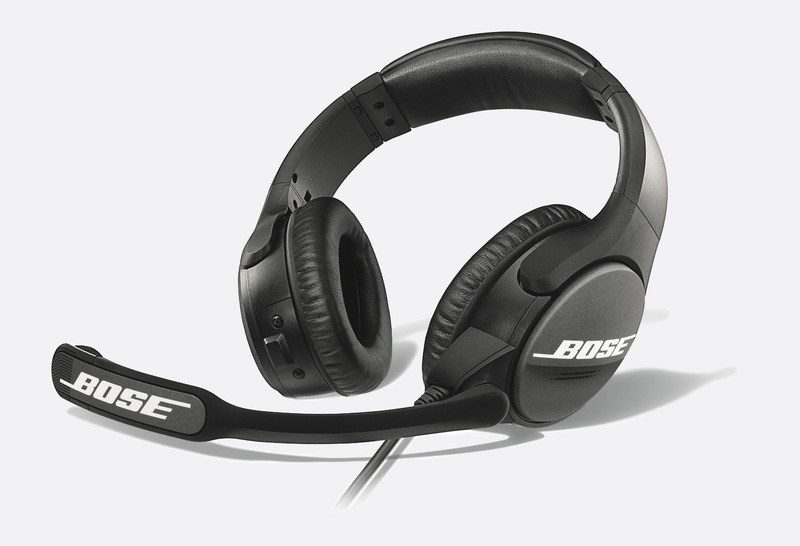 Durable and robust design with an improved level of comfort achieved through the contoured headband and earpads, with good distribution of weight and low clamping force. 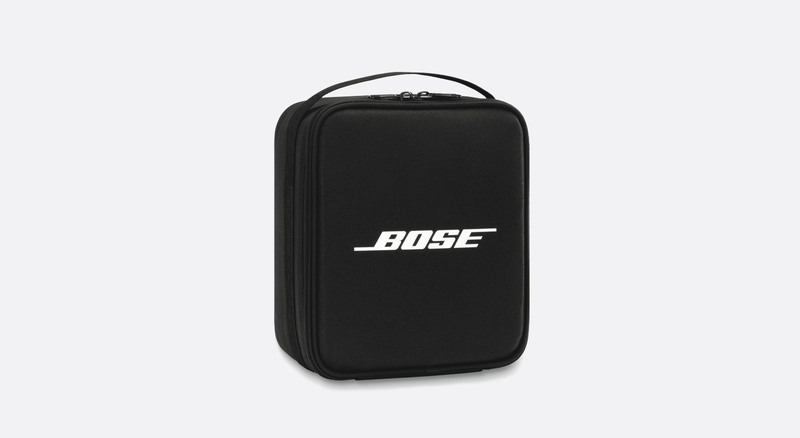 Microphone shield is attached to connector clip. 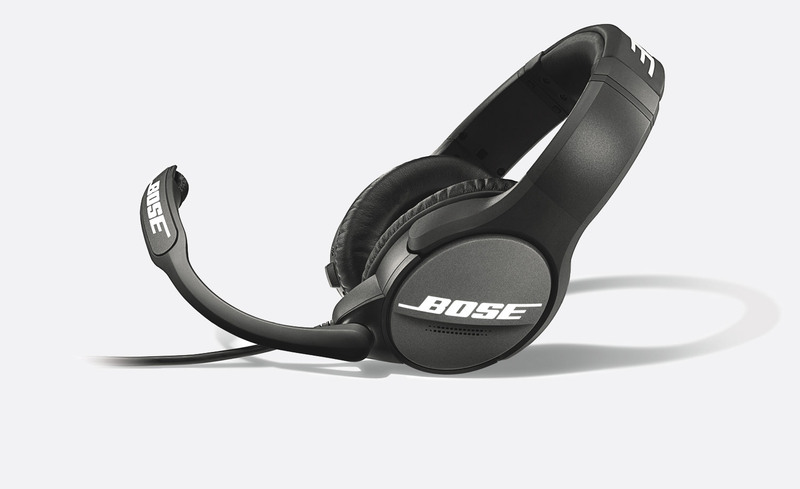 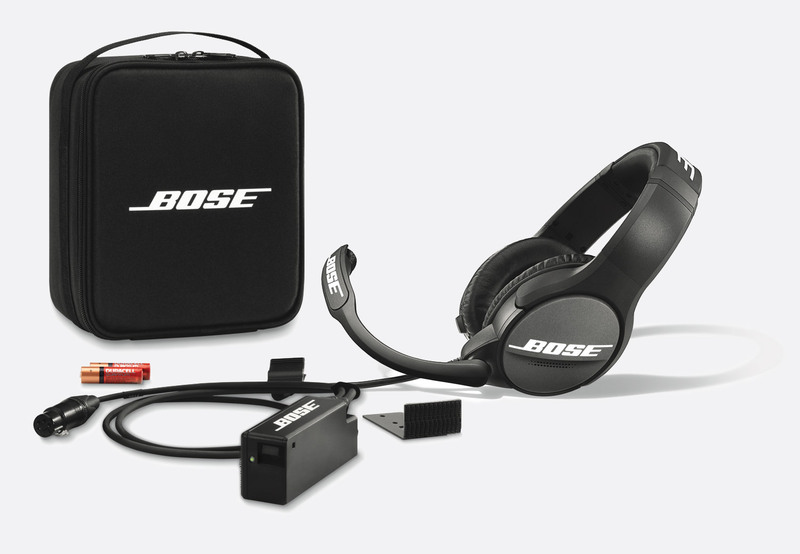 Note: Bose Professional products are only available for sale to customers in the UK and Ireland.